This is an exciting time to be on the front lines of the Land Trust Alliance's new Land and Climate Program. A clear majority of Americans support accelerating the development of renewable energy technologies, demonstrating their eagerness to welcome the public health benefits and jobs that this growing sector can generate. Pew Research Center found earlier this year that 65 percent of Americans prioritize the cultivation of renewable sources of energy. From Massachusetts to Oregon, many states are responding by stepping up their initiatives to support the development of renewable energy. These trends, while welcome, do pose a challenging question: Where should new clean energy infrastructure be located? As many land trusts are learning, this is a difficult issue to navigate. Large-scale energy development and new transmission lines can have a significant impact on the land and local communities. There are no easy answers, so it's essential that land trusts take steps to be part of the clean energy conversation. 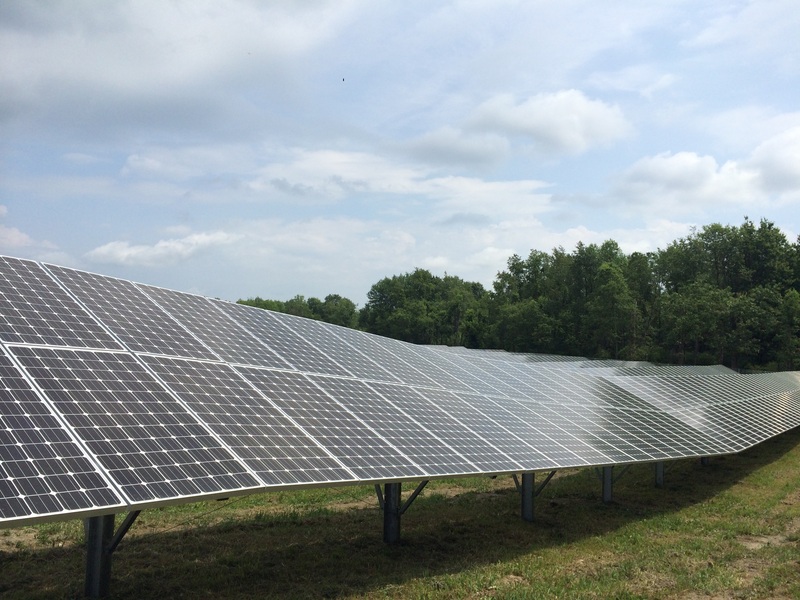 Through the Alliance's Land and Climate Program, land trusts in New York have a new resource for framing the complicated issues around clean energy siting and transmission. Developed through a collaborative stakeholder process led by The Nature Conservancy and the Alliance for Clean Energy New York, the Renewables on the Ground Roundtable report outlines principles and recommendations for accelerating large-scale wind and solar energy in New York. I encourage everyone — regardless of where you live — to read the report, released last week, because it demonstrates what happens when solar and wind developers, land use experts, agency representatives and leading land conservation groups come together with a shared sense of purpose. To be sure, hard work and difficult choices lie ahead, but I look forward to a continuing conversation with all these stakeholders. And I hope you can join in the dialogue while at Rally 2017 in Denver. Ethan Winter is New York senior program manager for the Land Trust Alliance.